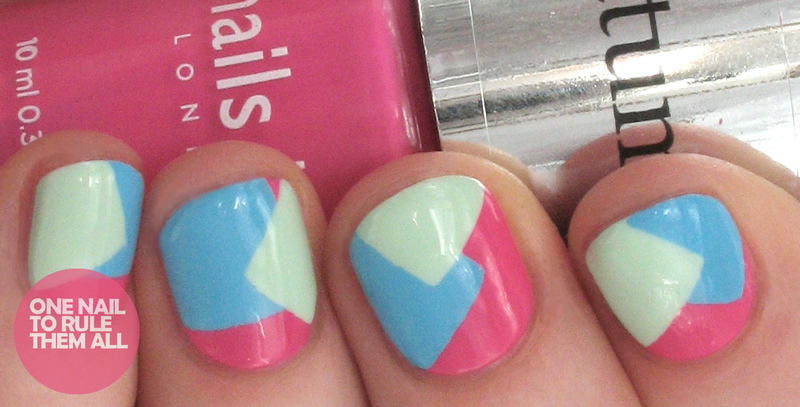 For the nail art I used a base of Sloane Street*, then I freehanded the squares with Barry M - Blueberry and China Glaze - Refresh Mint, and I topped it all off with a coat of Seche Vite. The packaging of the polishes were designed by the individual designers, Teatum Jones chose theirs 'inspired by the jacquard pattern suiting of Jackie Kennedy at the peak of her style status as First Lady in the early 1960's"
And here is the polish on it's own. Sloane Street* is a beautiful hot pink that dries somewhere between matte and shiny,and it creates a great effect. 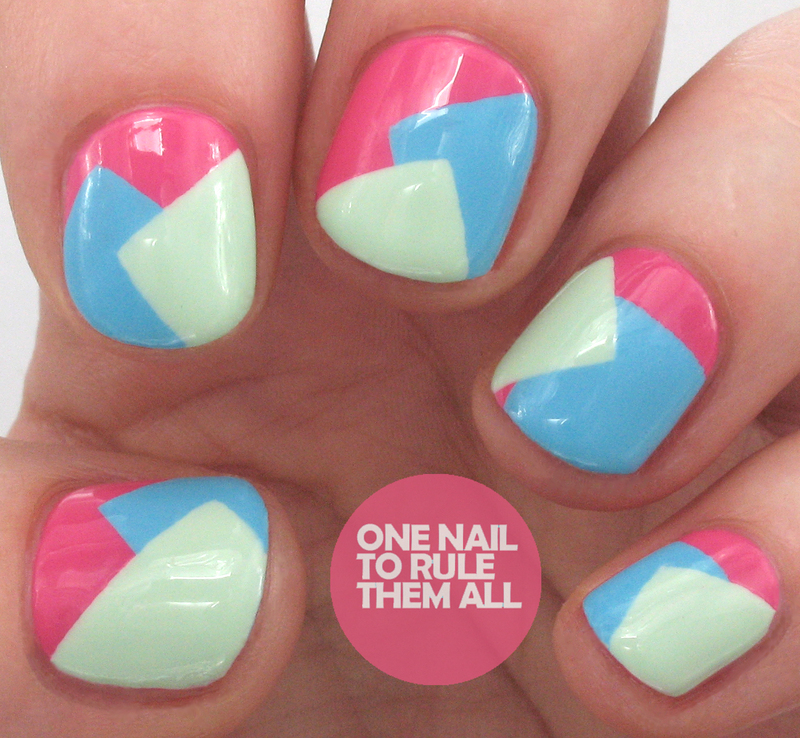 Wish i was that talented... Beautiful nails for summer and spring! Love the choice of colours here! So adorable! A must to be experienced nail artist. My friends were so jealous!